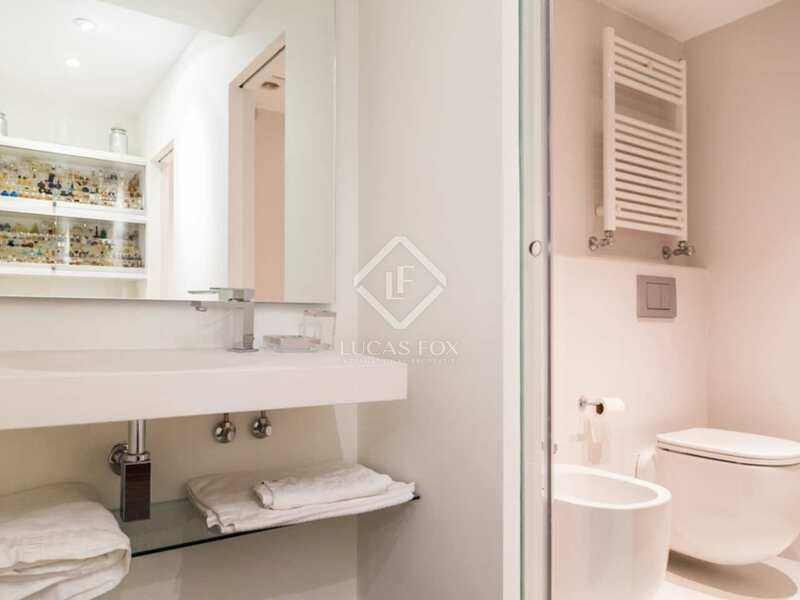 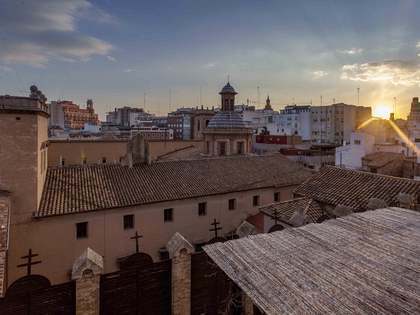 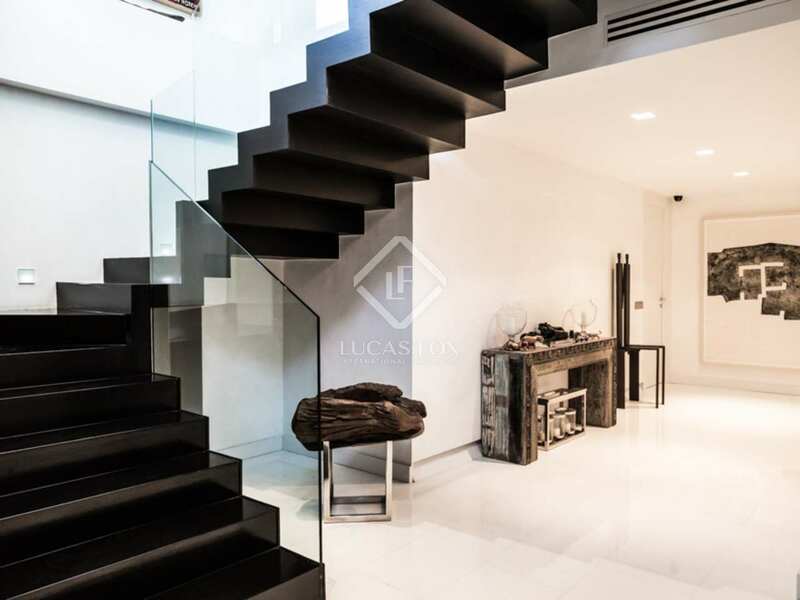 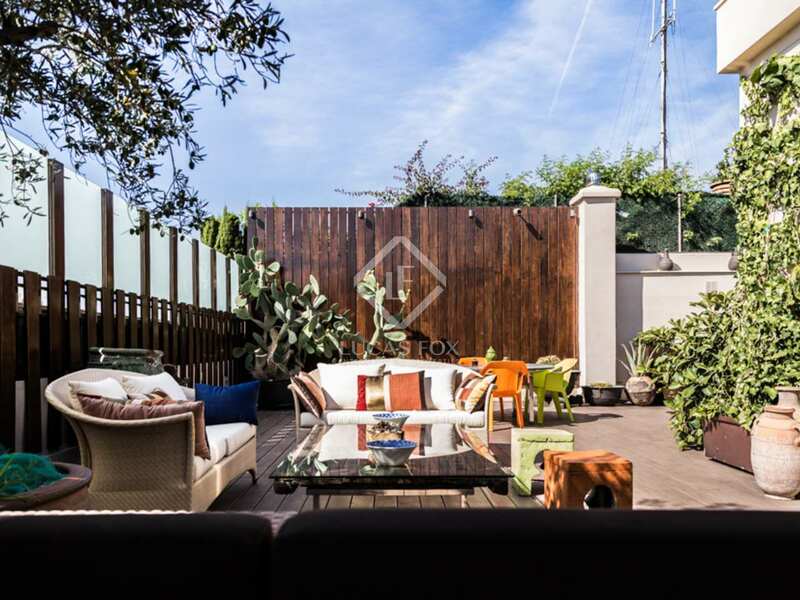 This fabulous property for sale is located in a renovated Modernista building with a protected façade and a totally new interior. 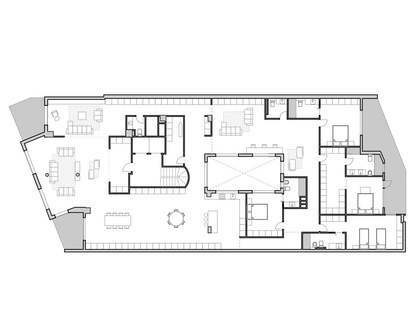 The property occupies the entire top floor of the building plus the uncovered floor above, offering total privacy. 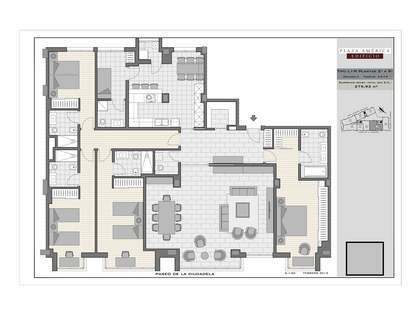 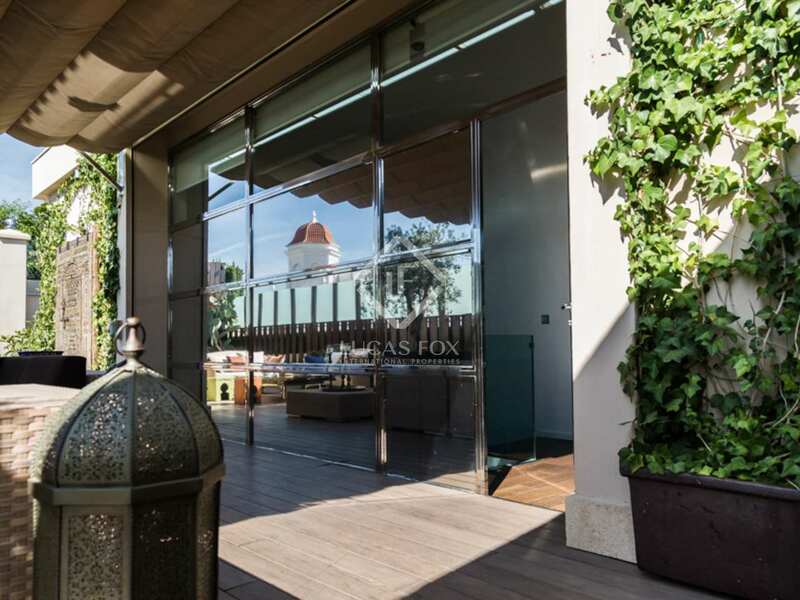 The building has security cameras, a concierge and 3 parking spaces. 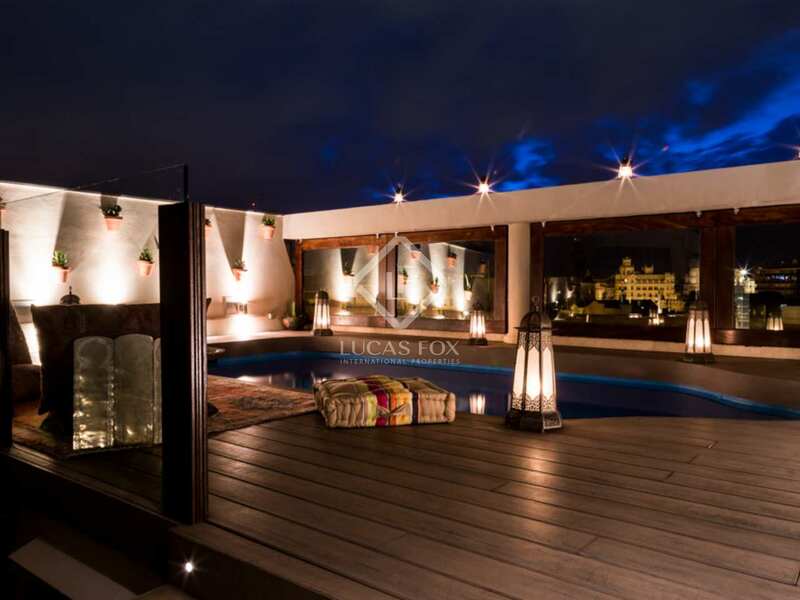 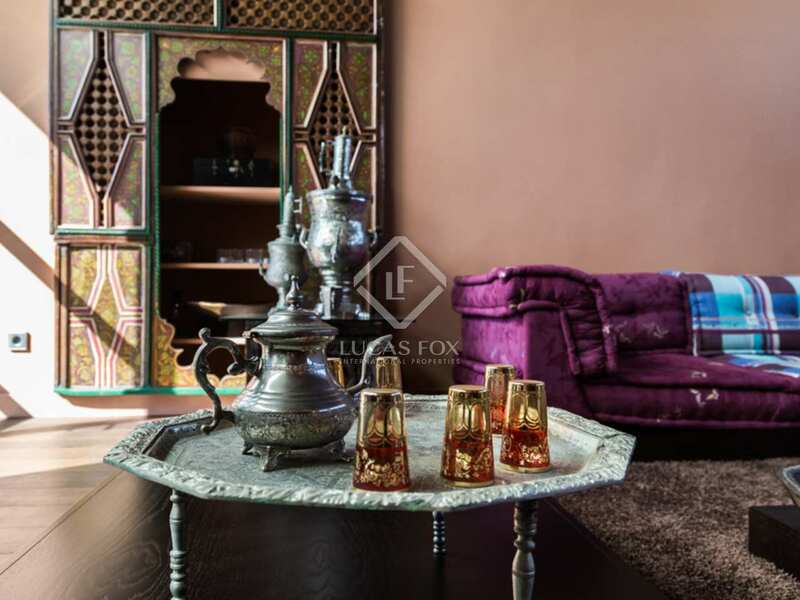 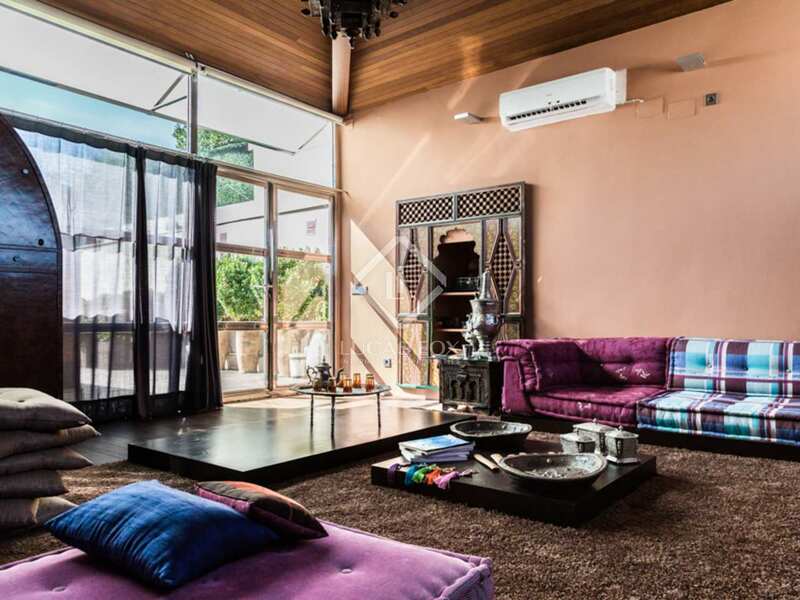 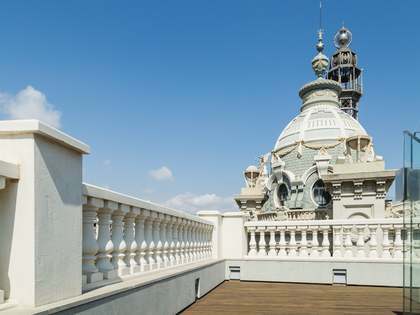 The penthouse is equipped with all mod cons but is decorated in an Oriental style. 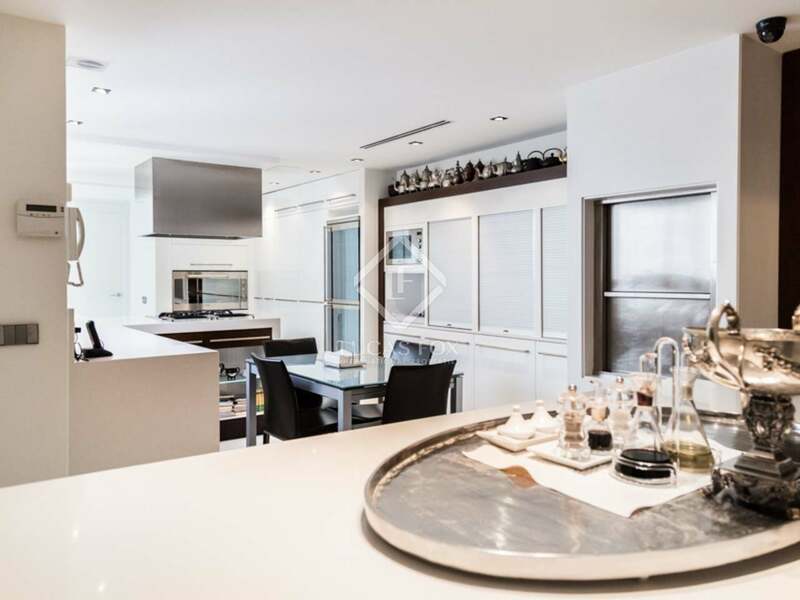 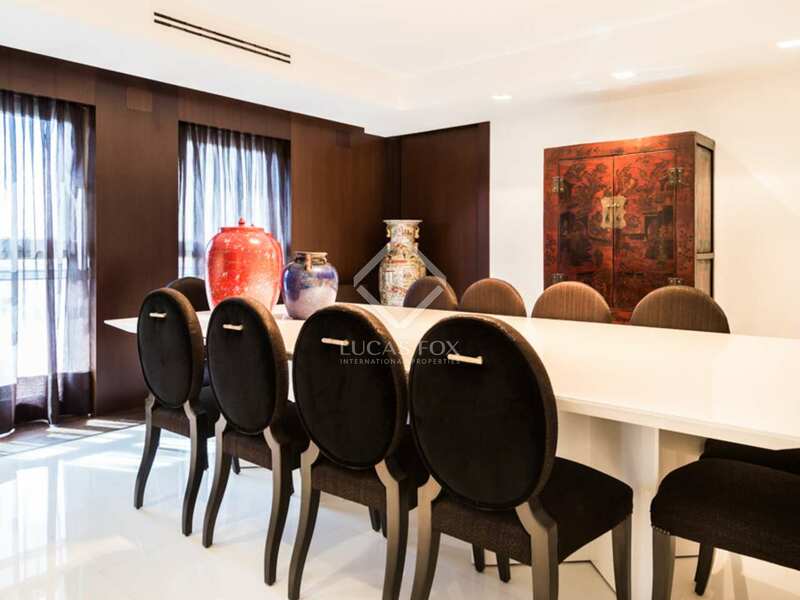 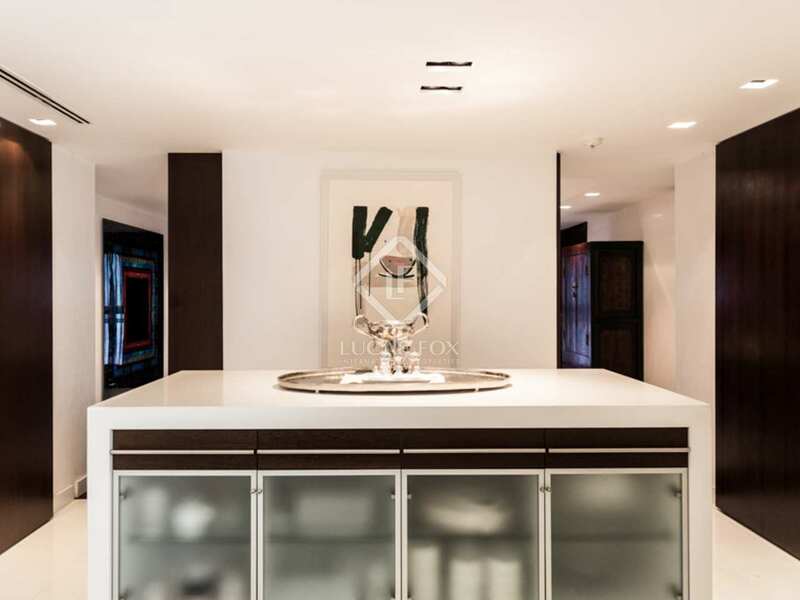 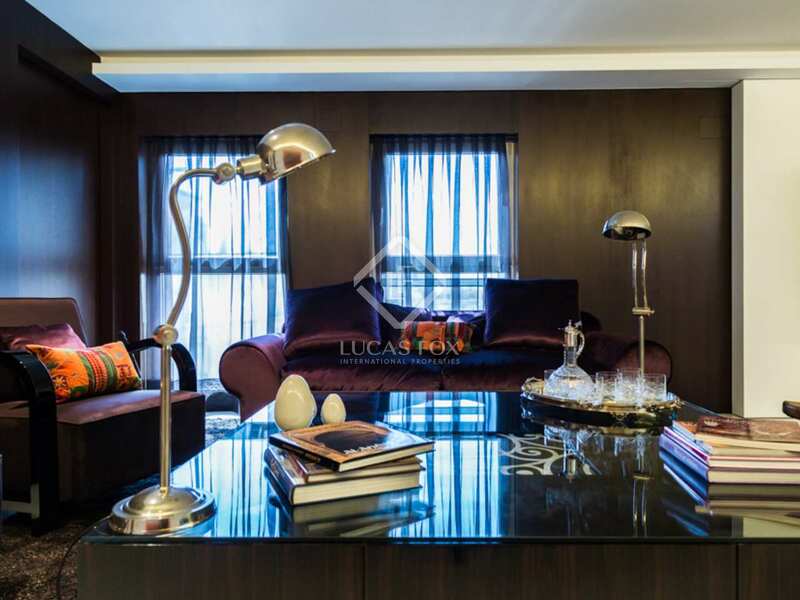 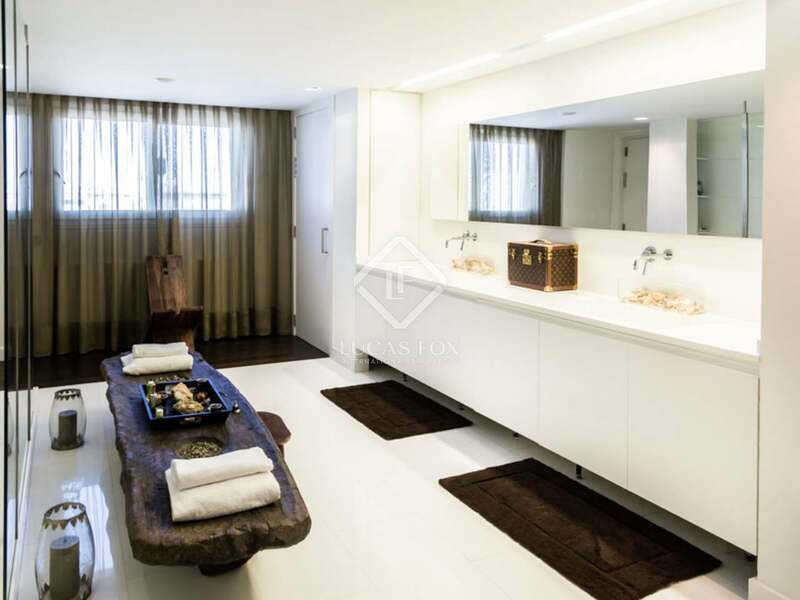 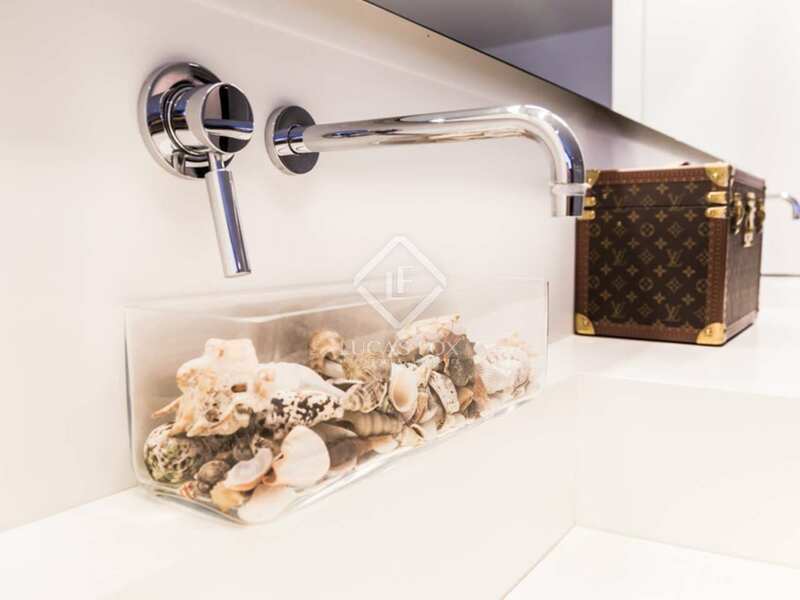 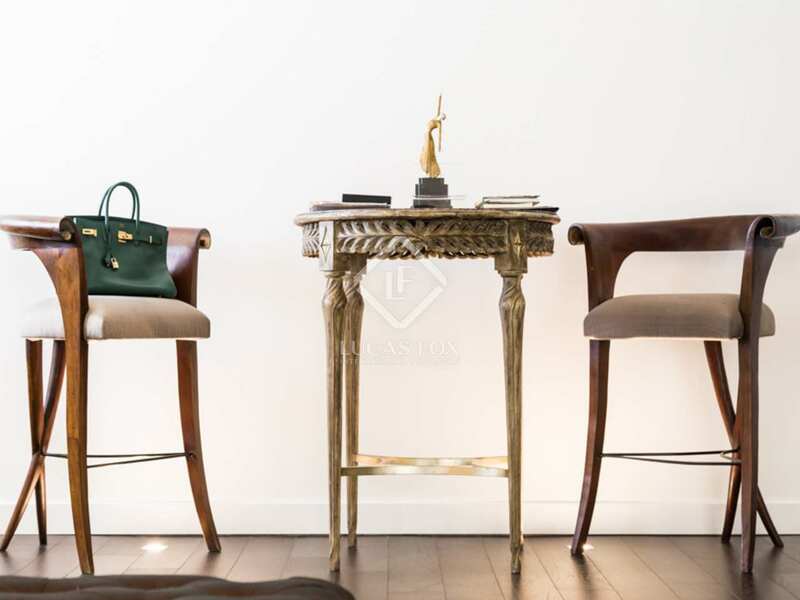 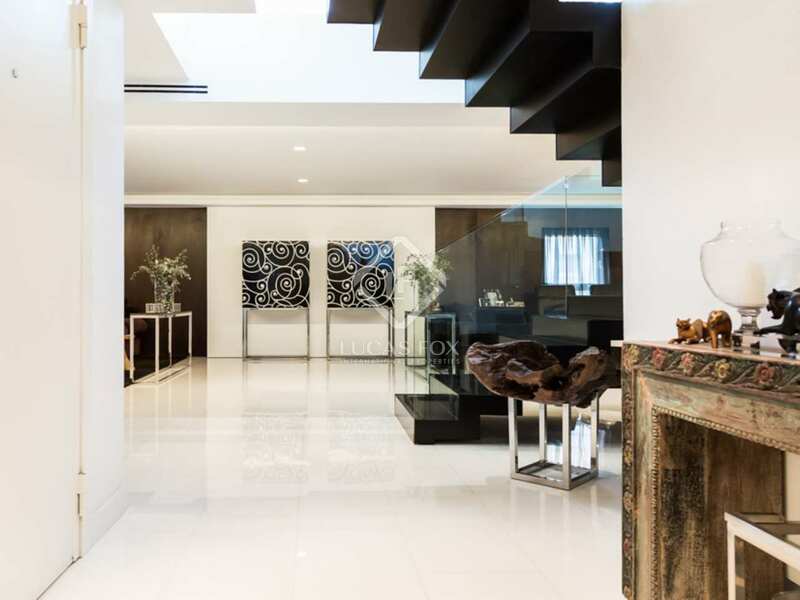 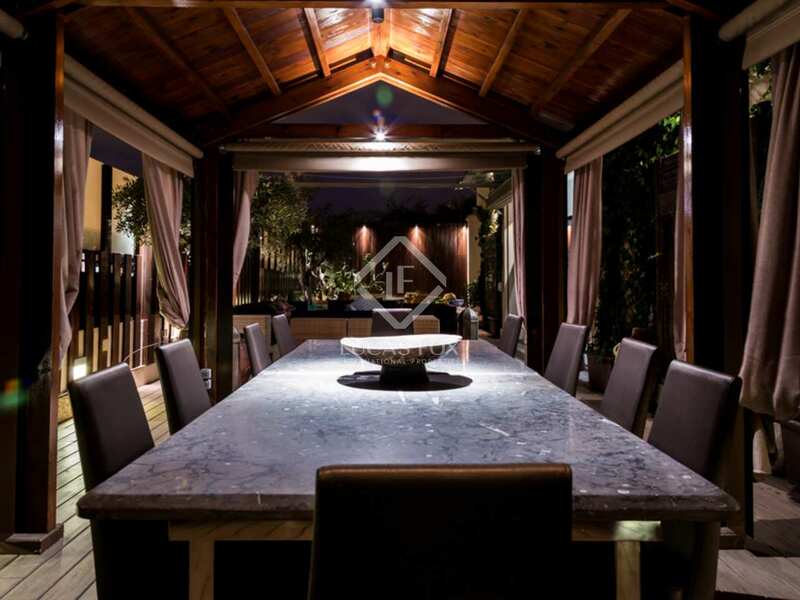 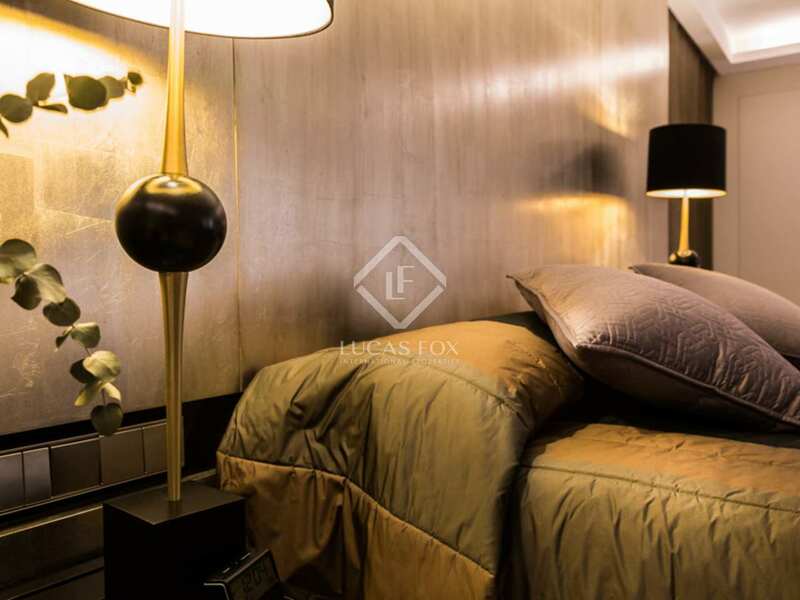 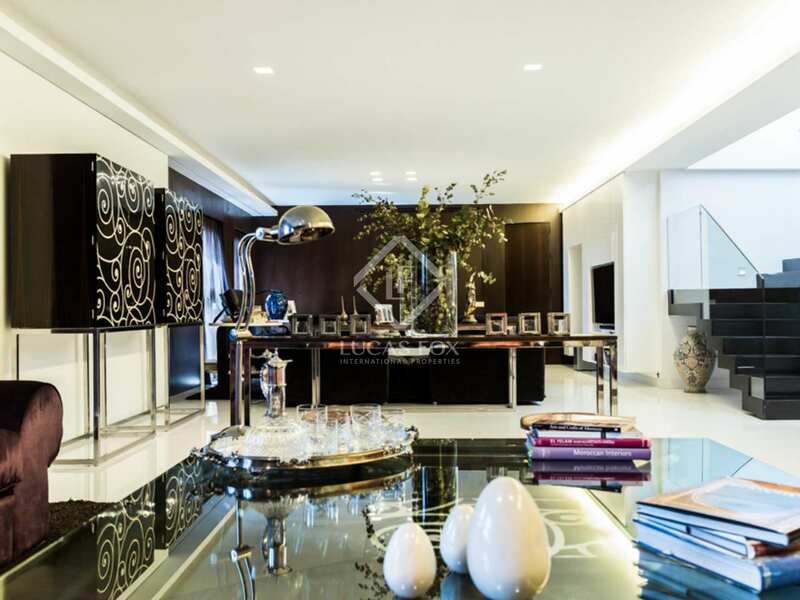 A unique, one-of-a-kind property situated in the heart of the city. 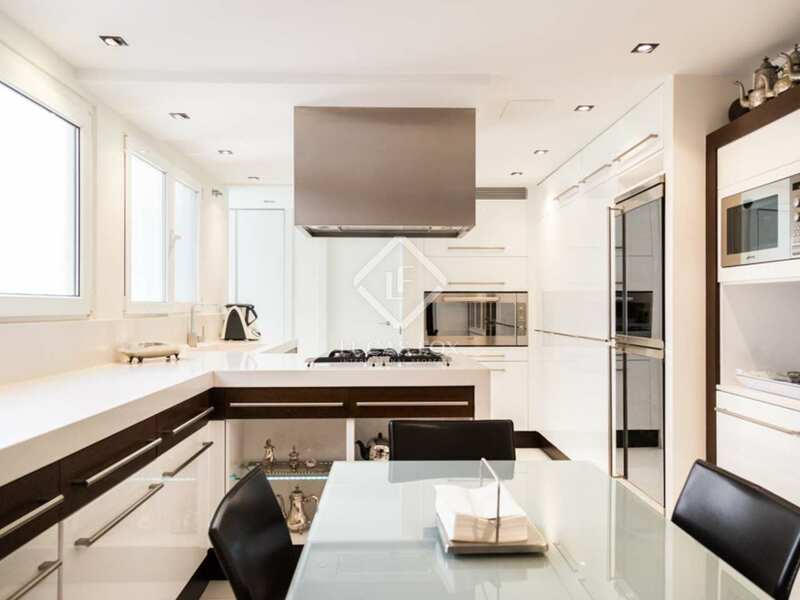 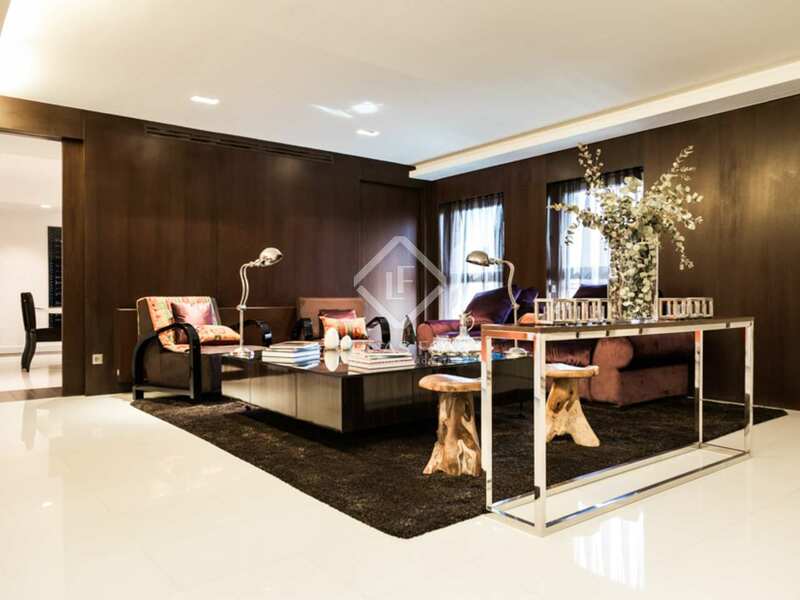 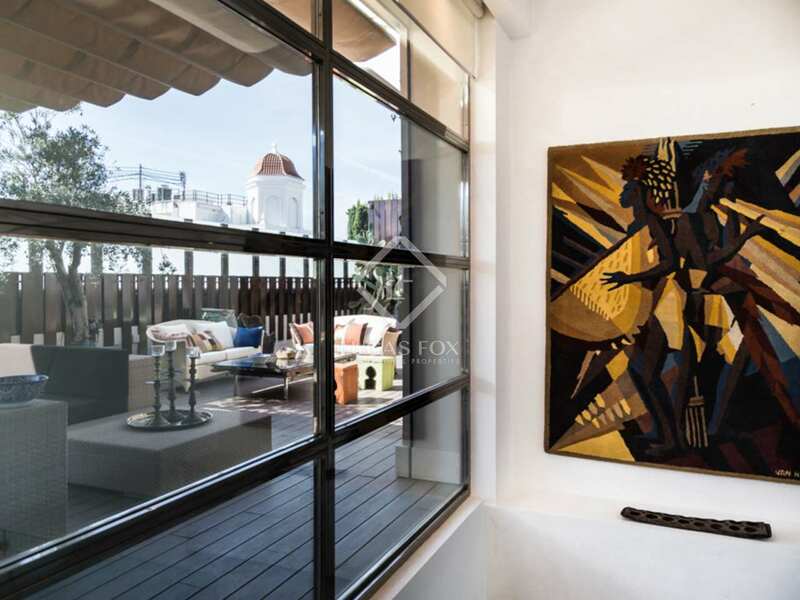 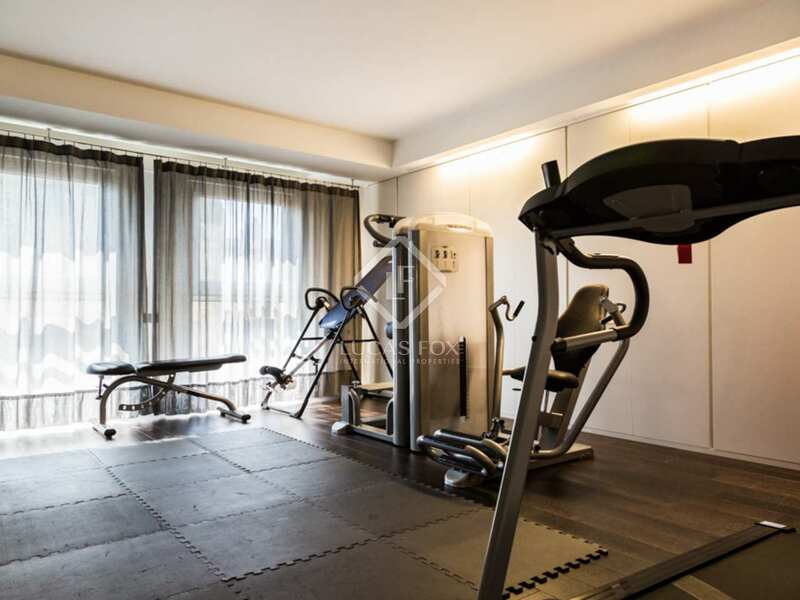 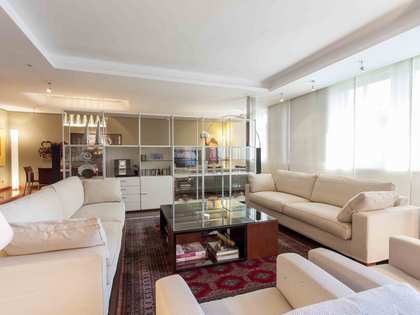 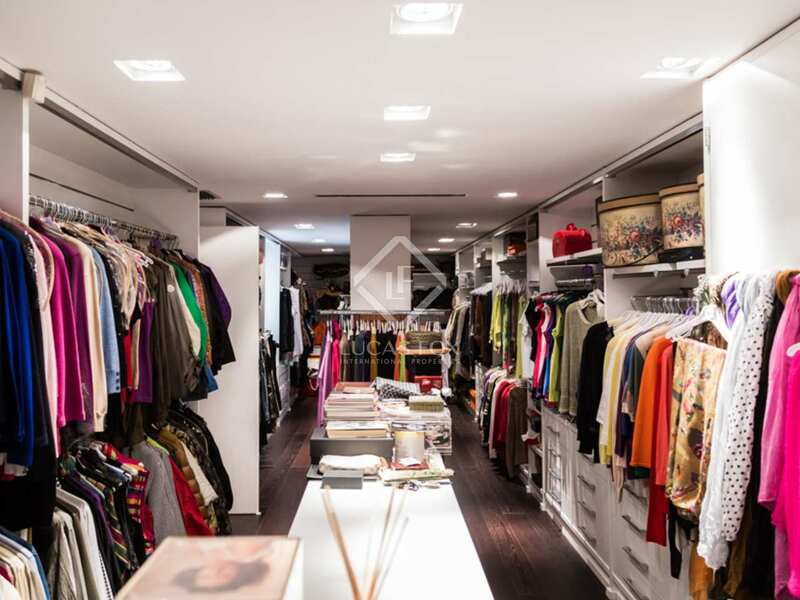 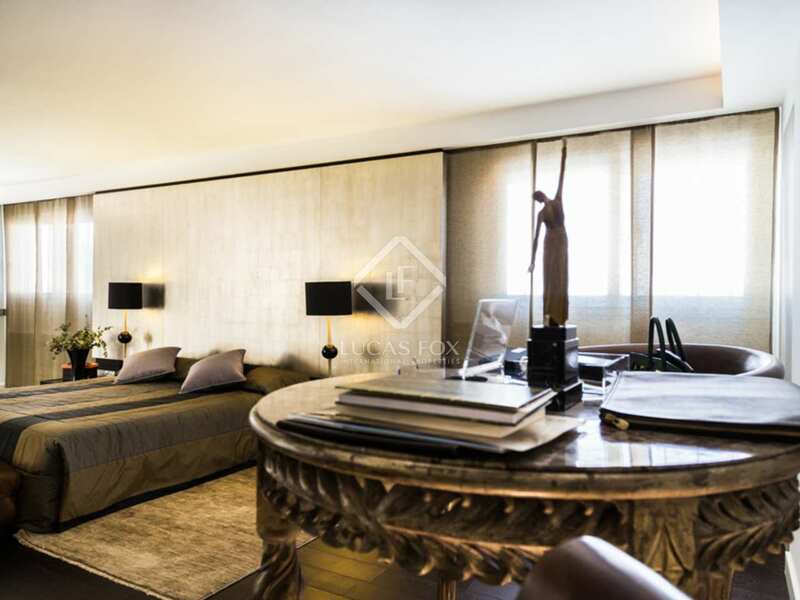 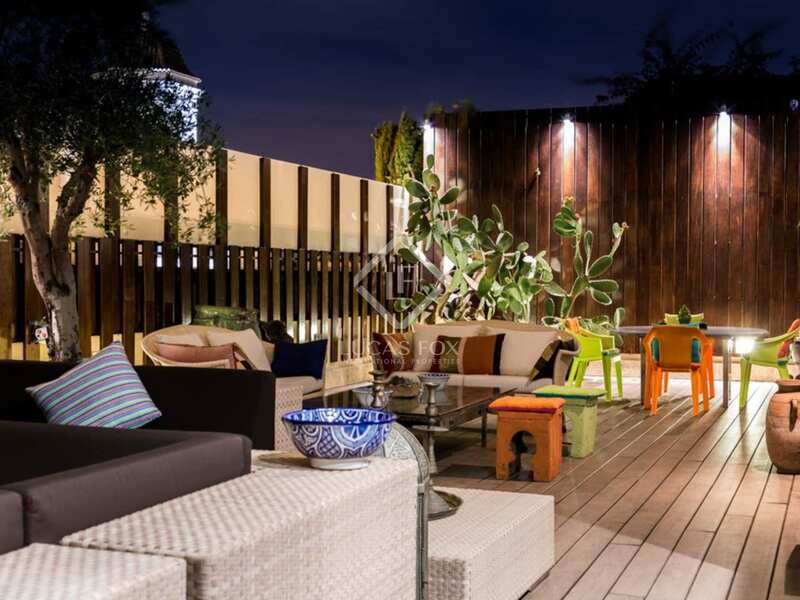 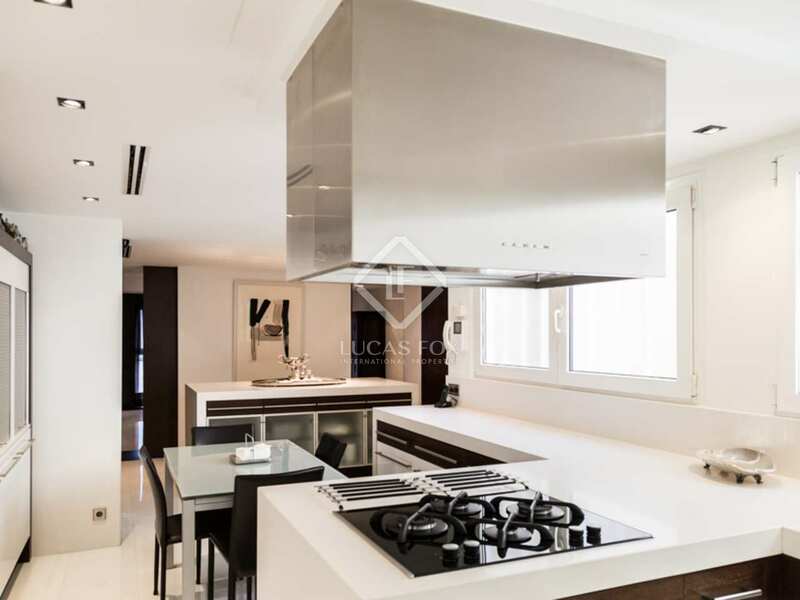 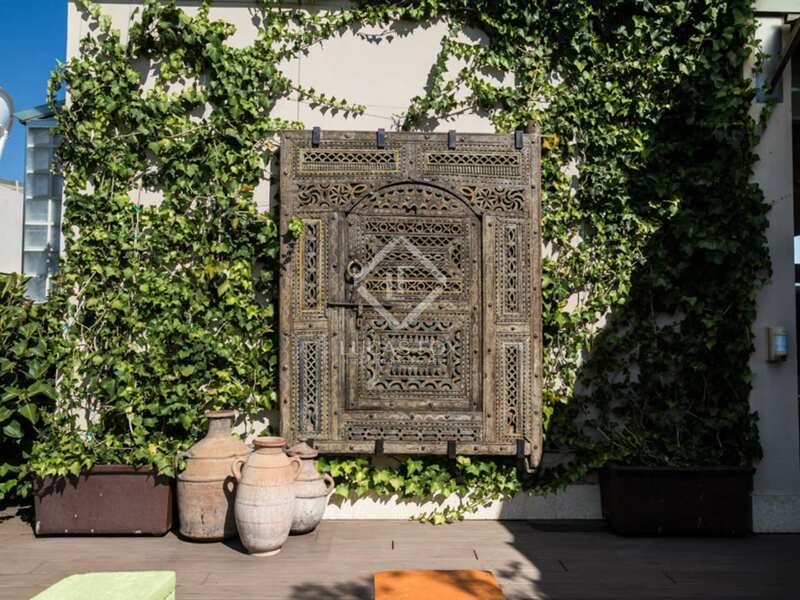 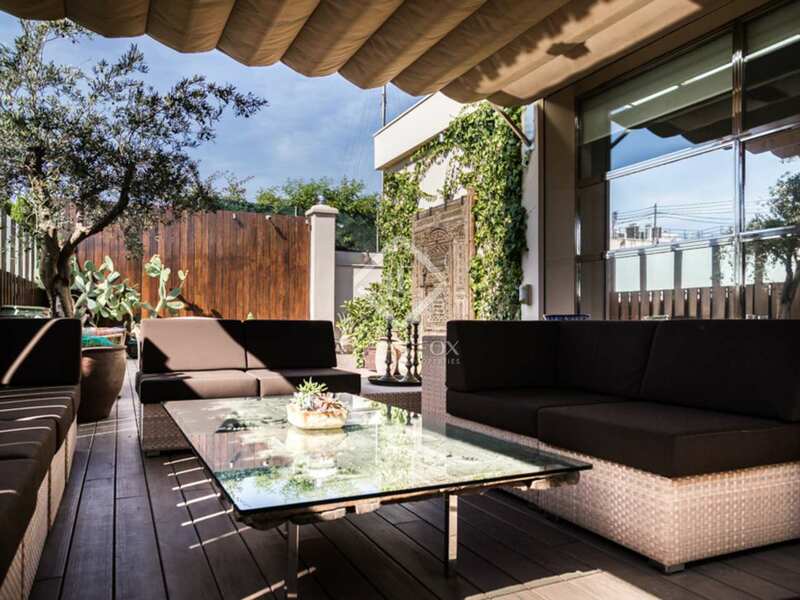 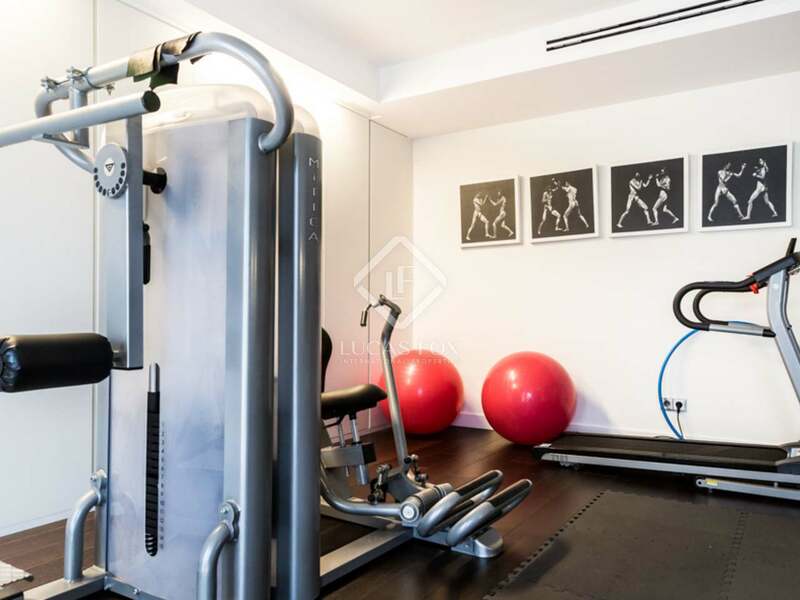 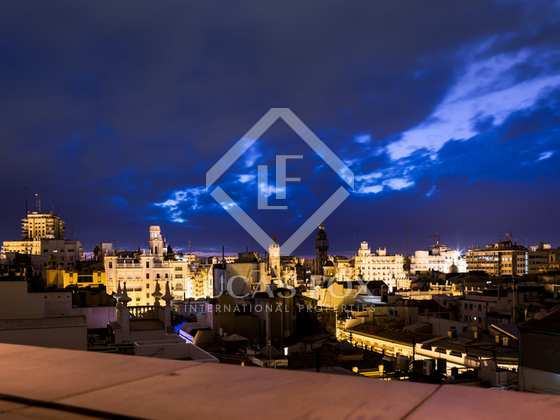 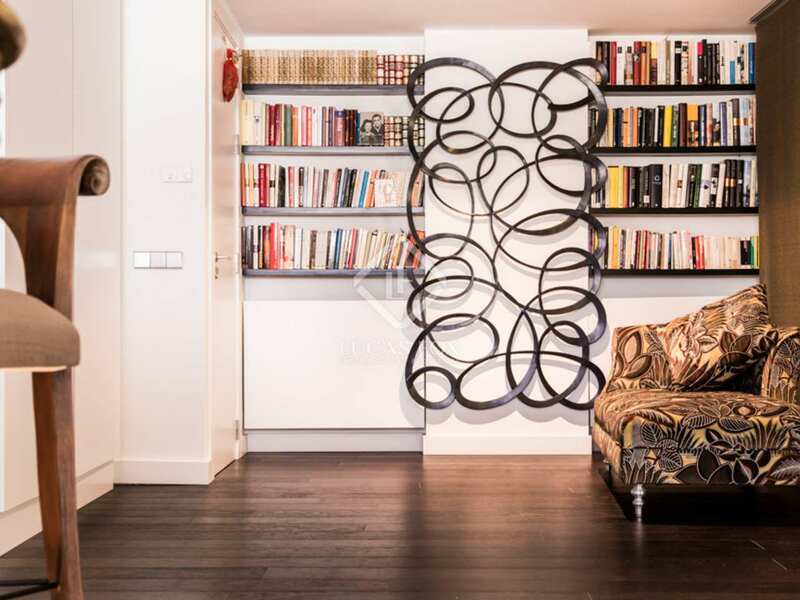 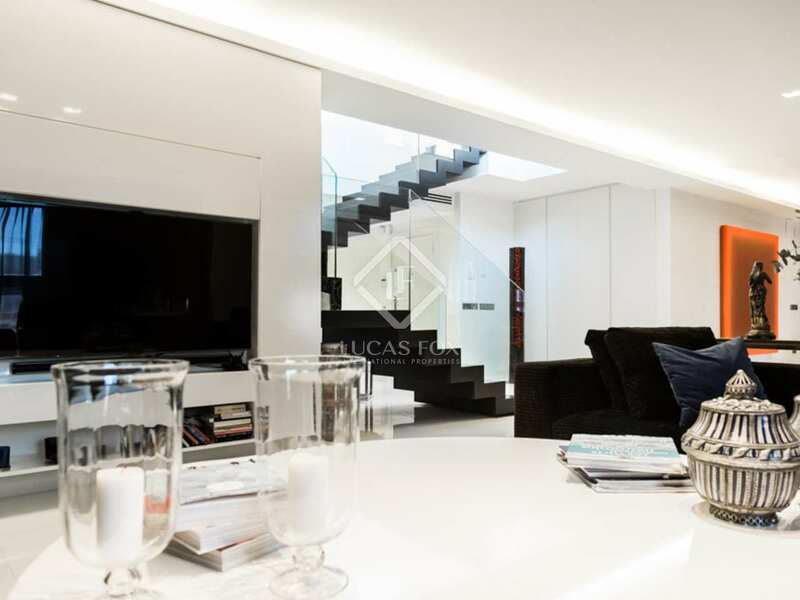 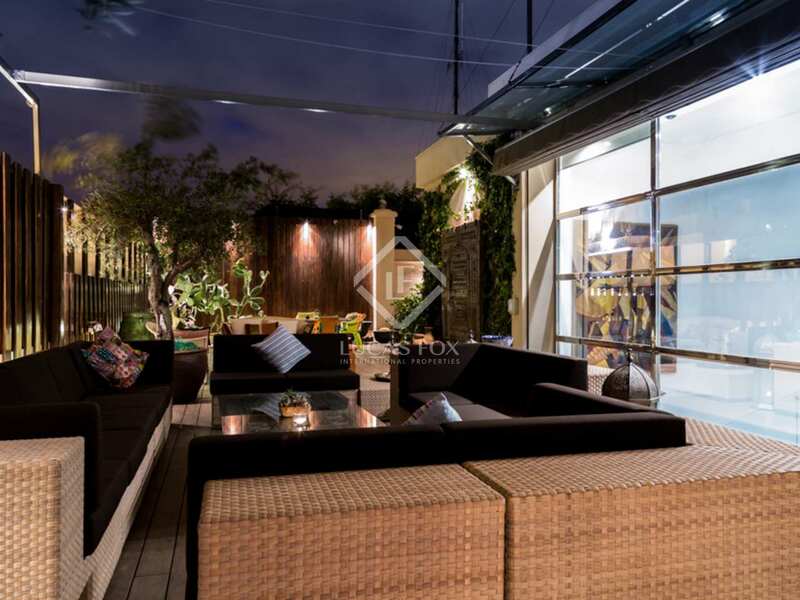 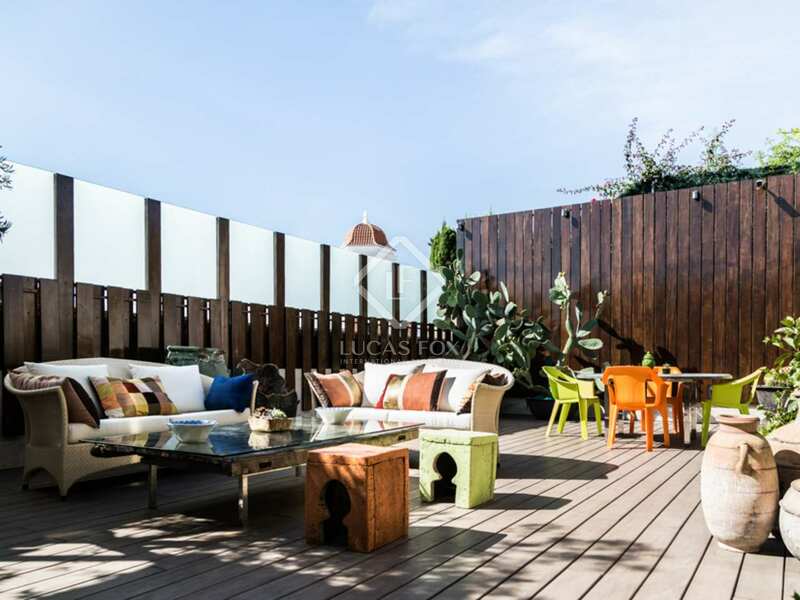 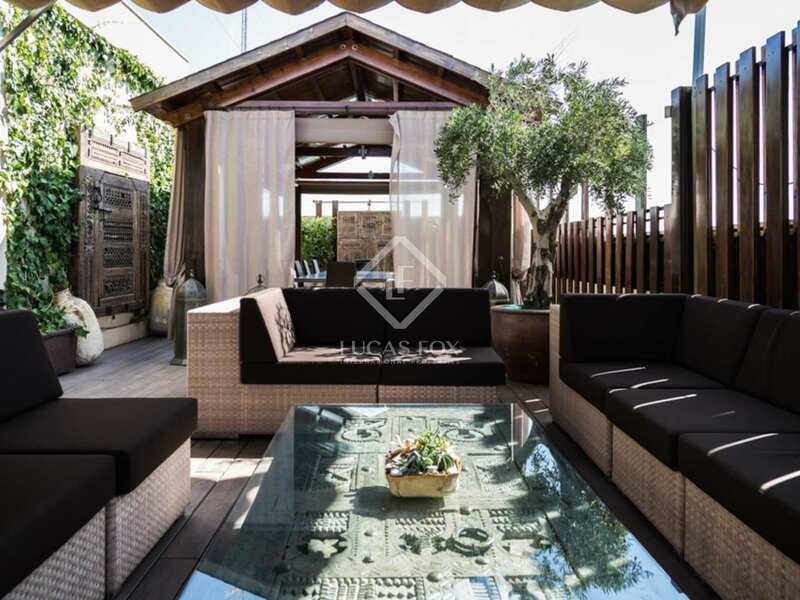 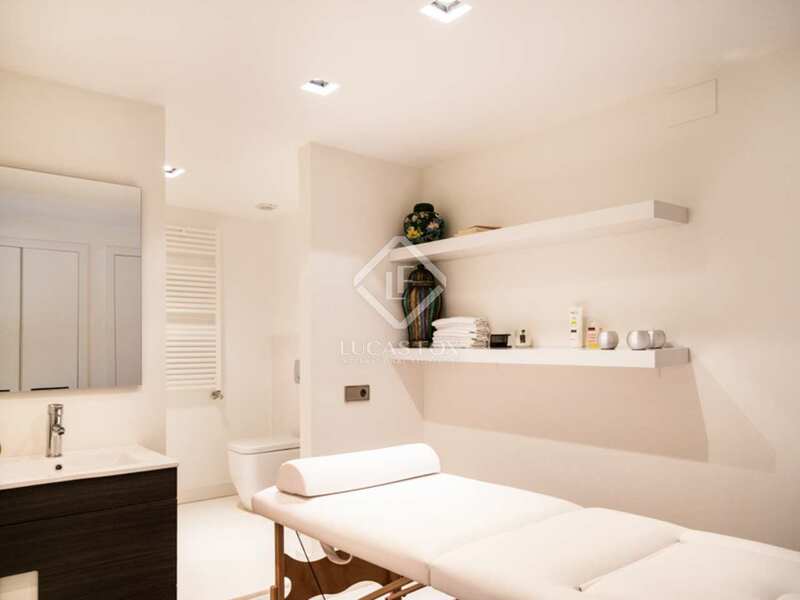 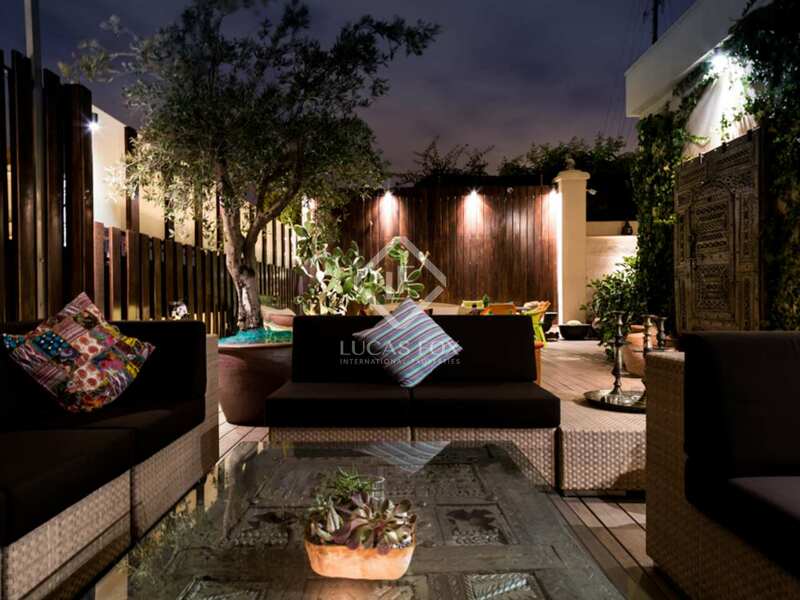 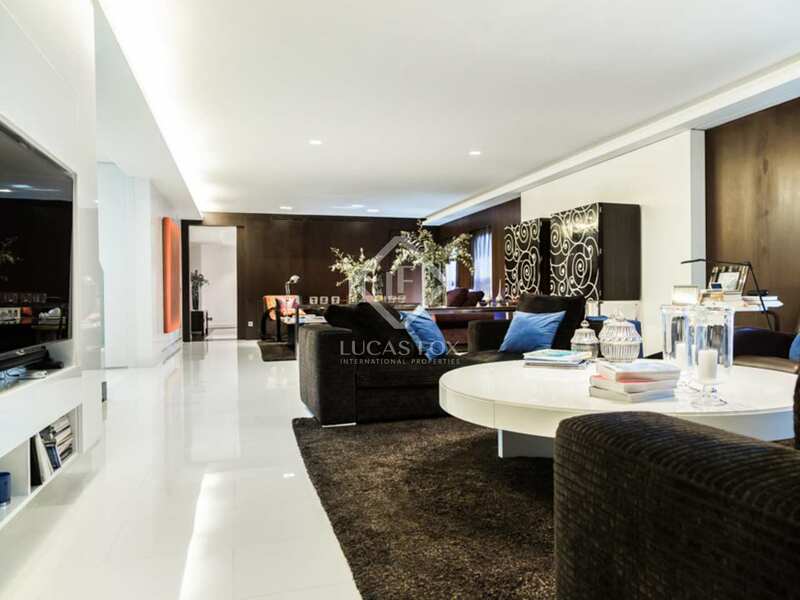 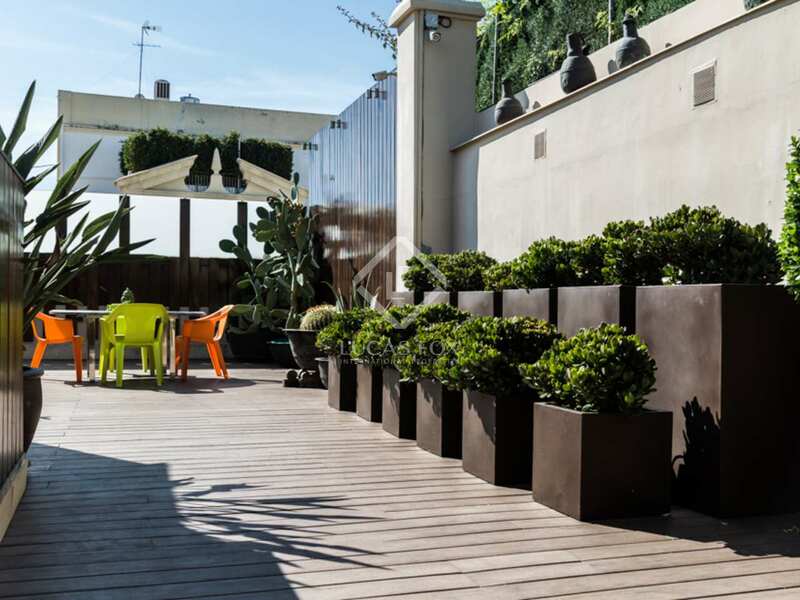 The property is situated in the centre of Valencia between the areas of San Francesc and Eixample. It is an area full of services, offices, designer shops, cinemas, supermarkets, shopping centres etc. 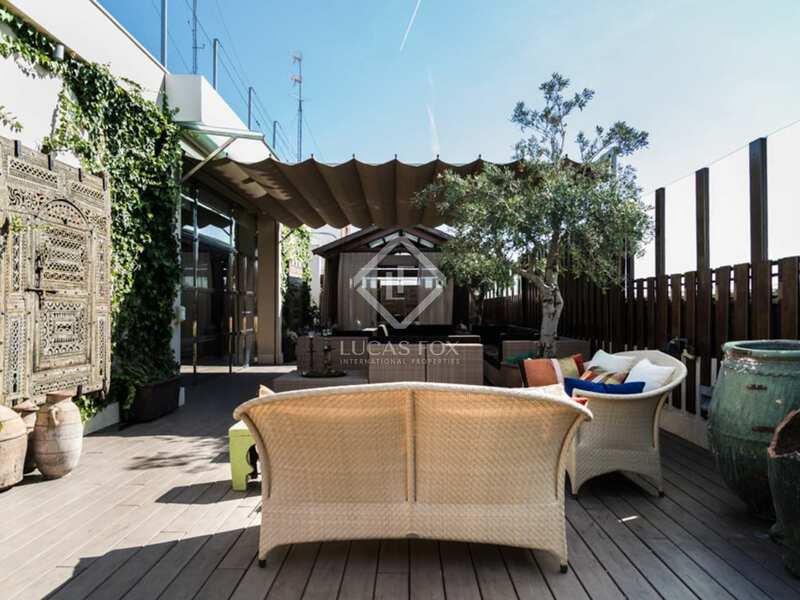 It is next to the financial and administrative area of ​​the city and close to the gardens of the old riverbed of the Turia River. 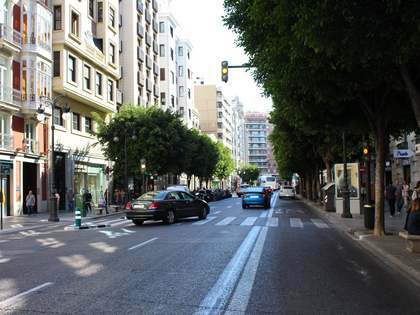 It is just a few minutes from 2 Metro stations that connect to Manises airport.